Devon Hynes of Blood Orange started Sunday at Coachella 2019 with Neil Young's "Heart of Gold" cover. The singer cried out with highlights since 1972. harvestingA jagged acoustic guitar. He added subtle harmonies with two vocalists like Ian Isiah, a frequent actor, and provided melisma to the folk rock track. 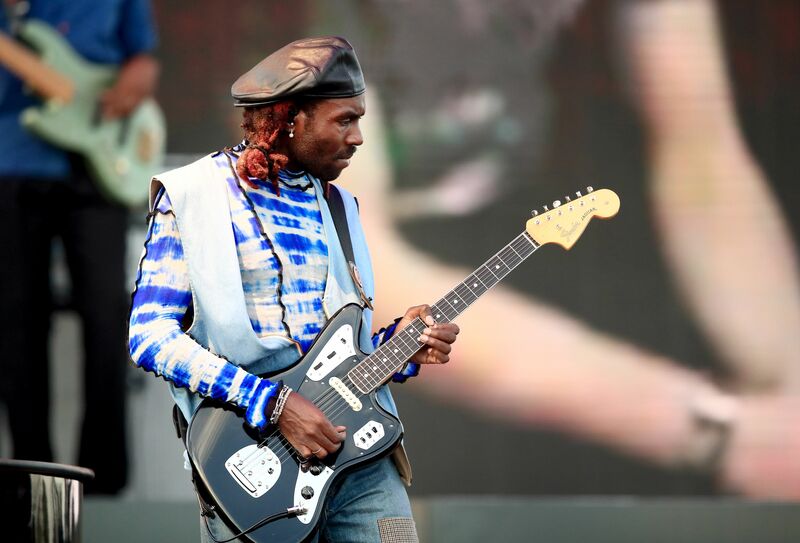 Dev Hynes / Blood Orange Lead Off @Coachella You appear with songs you can never guess! I was going to tell everyone. . . "Live Stream Bloody Orange!" In August 2018, Hynes issued the fourth Blood Orange LP, Black swan. He promoted his single album "Charcoal Baby" and "Jewelry" with his album promotional album "Dagenham Dream". Hynes traveled behind black swans throughout 2019. His North American bridge will continue on April 19 in Santa Barbara, California.